Brighten up your walls today with this exceptional mirror from our collection of antique French mirrors. 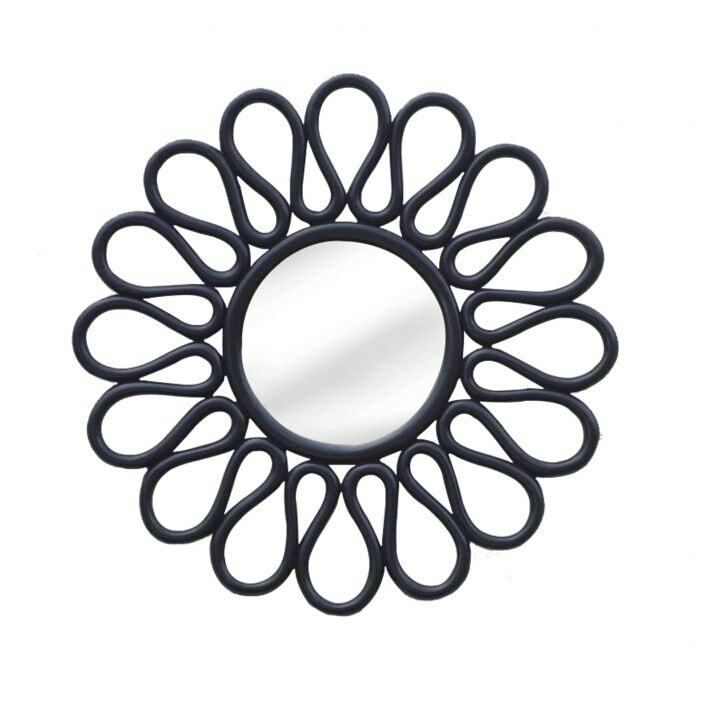 Featuring a unique waving design, this beveled decorative mirror is handcrafted by experts giving you a truly well built item. Sure to astound, this mirror would make a great center piece on any wall or simply to accentuate style.